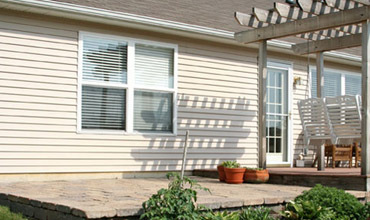 At Exterior Home Products, we offer quality vinyl siding and accessories that you need to complete your job. 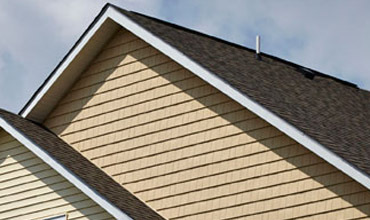 We also offer fiber cement siding and trim boards. We stock Nichiha brand fiber cement. Nichiha is a premium fiber cement manufacturer. 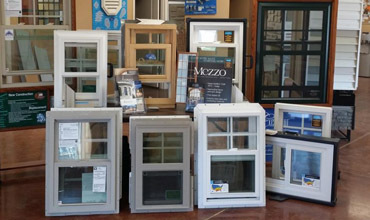 We offer new construction and replacement windows from a variety of manufacturers. 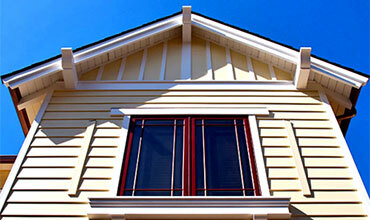 You can be assured that you will get the best windows to meet your needs. 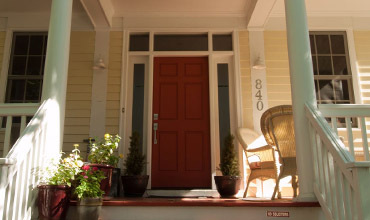 We carry interior and exterior doors to make every entrance memorable with doors from Therma Tru and Masonite. Let Exterior Home Products be your provider of 5" and 6" flat or formed gutter. 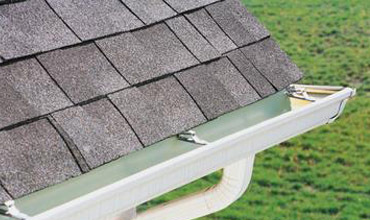 We carry gutter and gutter accessories in a variety of colors. With MiraTec Trim, you can combine the eye-catching beauty and long-lasting performance. Columns and Rails add a beautiful look to any home. 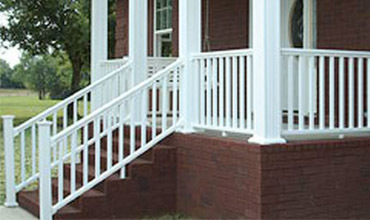 We offer AFCO brand vinyl and aluminum rails as well as aluminum and fiberglass columns. 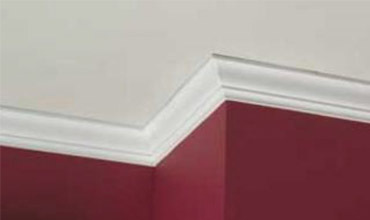 We offer wood finger joint primed interior molding. From crown to base and everything in between, we have it at Exterior Home Products.